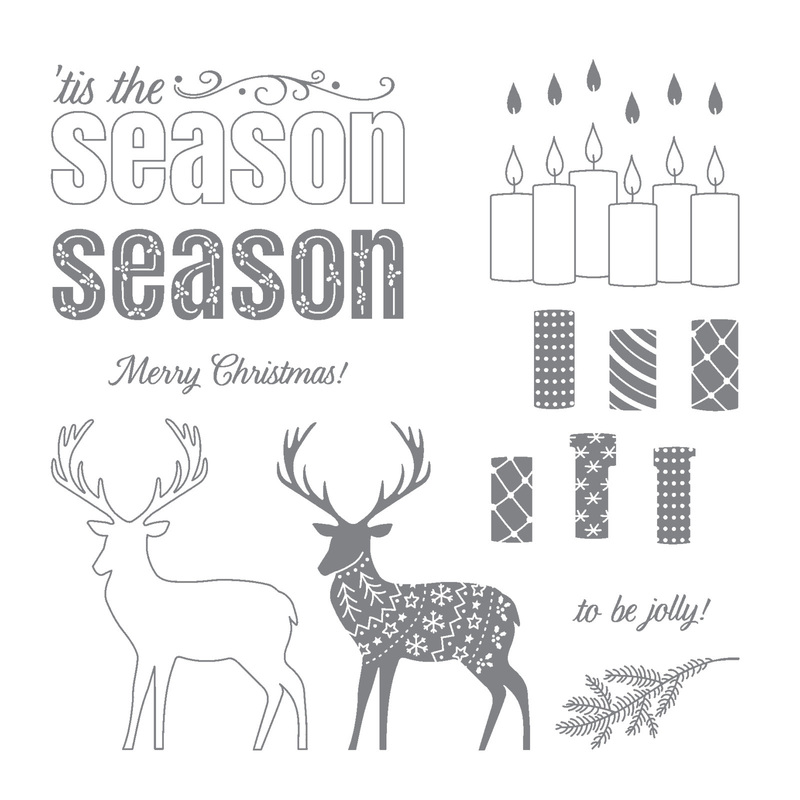 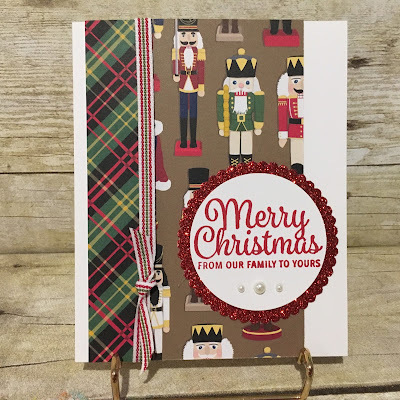 Christi's Creative Crew: Christmas Around the World Designer Paper Buy 3 Get 1 FREE! 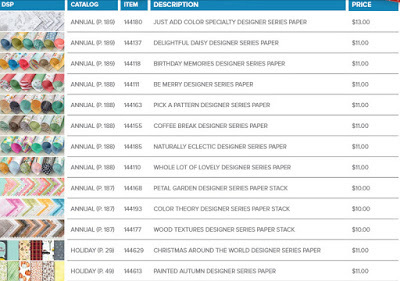 Christmas Around the World Designer Paper Buy 3 Get 1 FREE! Today's featured Designer paper is called CHRISTMAS AROUND THE WORLD Designer Series Paper. 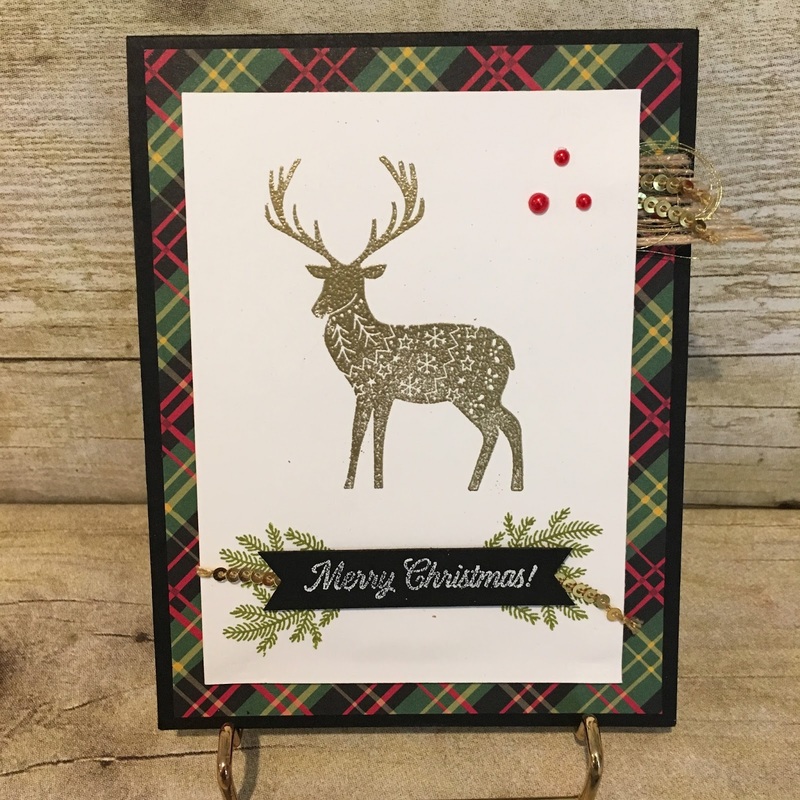 This first card is one that the ladies made at the October Stamp a Stack Class. 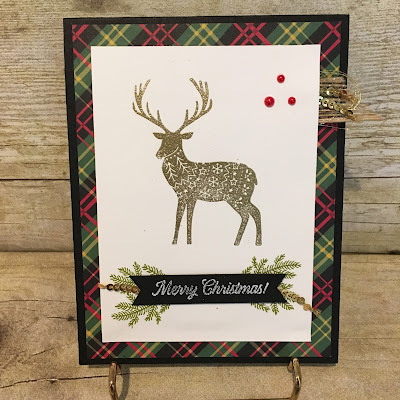 The Pearls were colored using a red Sharpie Marker. 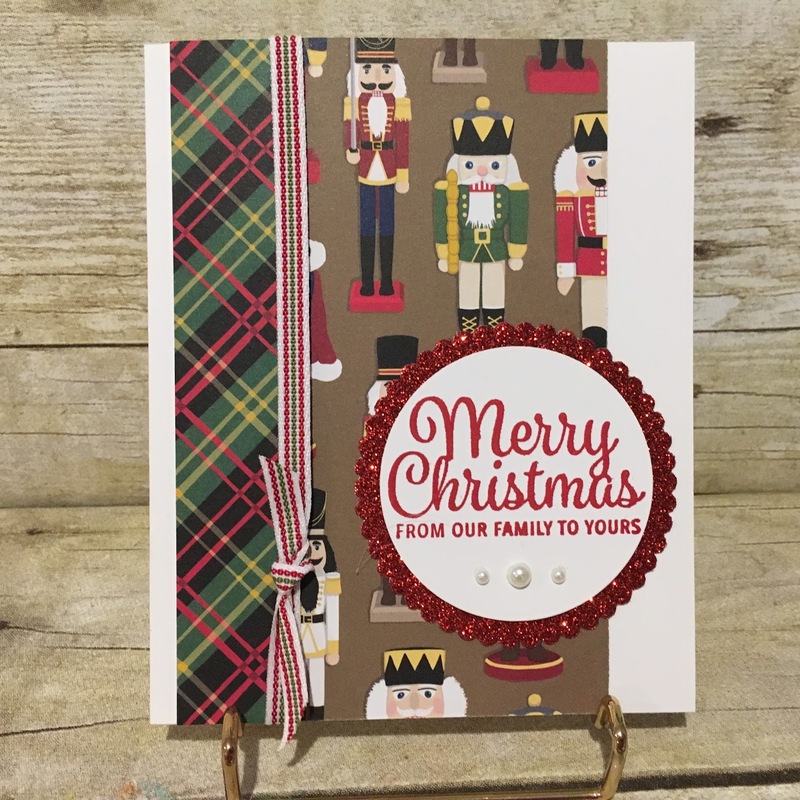 The flip side of the beautiful plaid print is the fun Nutcracker pattern.